One of Michigan’s foremost implant practitioners. 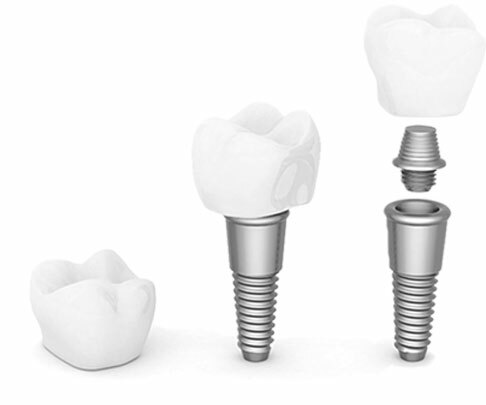 We’ve placed over 13,000 implants! Thanks to the innovative technology and advanced knowledge and techniques of Dr. Timothy Kosinski, high-quality dental implants are within reach of nearly everyone. Dr. Tim Kosinski received his second Lifelong Learning and Service Recognition from the Academy of General Dentistry. The LLSR acknowledges the continued achievements of AGD Mastership recipients who recognize the need for continuous learning and to stay active both in organized dentistry and their communities. 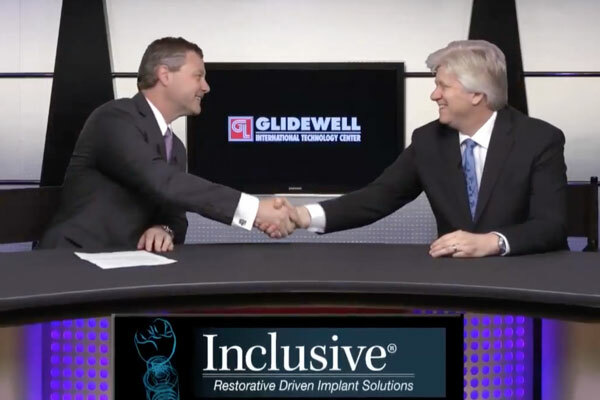 Dr. Kosinski shares his vast expertise of dentistry and dental implants with patients across the country. 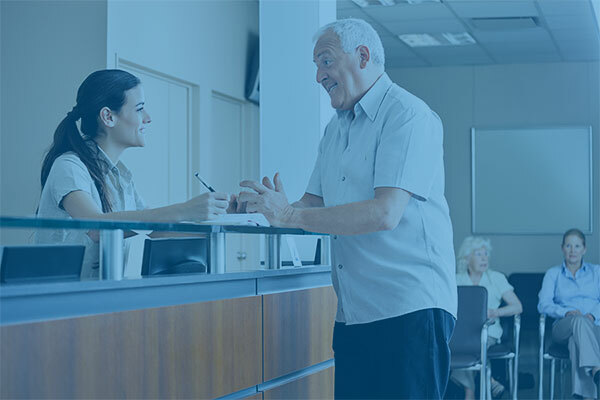 Get the latest information on how to prepare for upcoming treatments, post-treatment care, women’s oral health concerns, and financing options for your procedures. See our Glossary for clarification on dental terms as well. 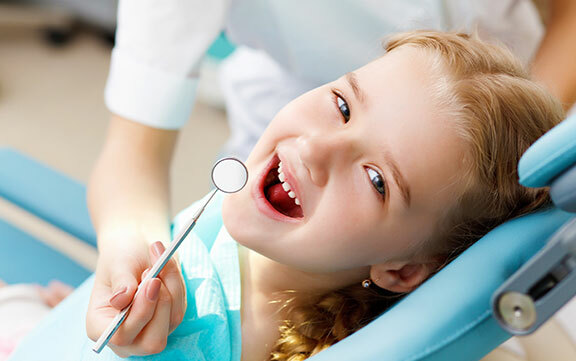 No matter what your age or oral health condition, we work to find create a personalized treatment plan for your needs. 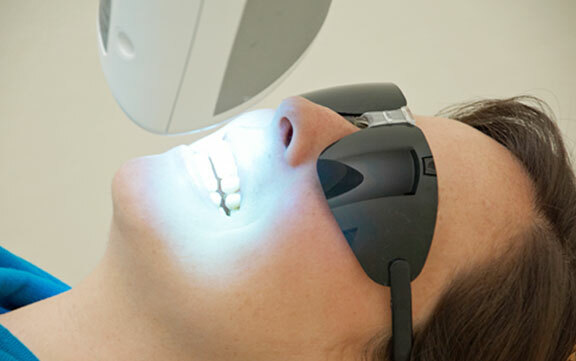 Learn about our smile restoration treatments, family care, and cosmetic dentistry options. See our Bingham Farm and surrounding area’s patients who have transformed their smiles with Dr. Kosinski! We can’t wait to help you achieve your dream smile. Join our team. We are proud of our dental staff and the service they afford our patients.When an occasional opportunity arises to recruit new team members, we like to support our community by filling these positions with local residents. Check with us to see if positions are currently available. An informed patient is a great patient. 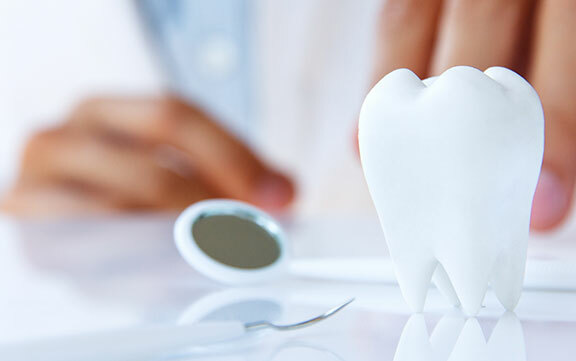 Our practice sends a monthly eNewsletter over the Internet to keep people up to date on various topics that can affect your dental health and the way you look and feel. It also highlights products and services available at this office.